How much do we love beer? 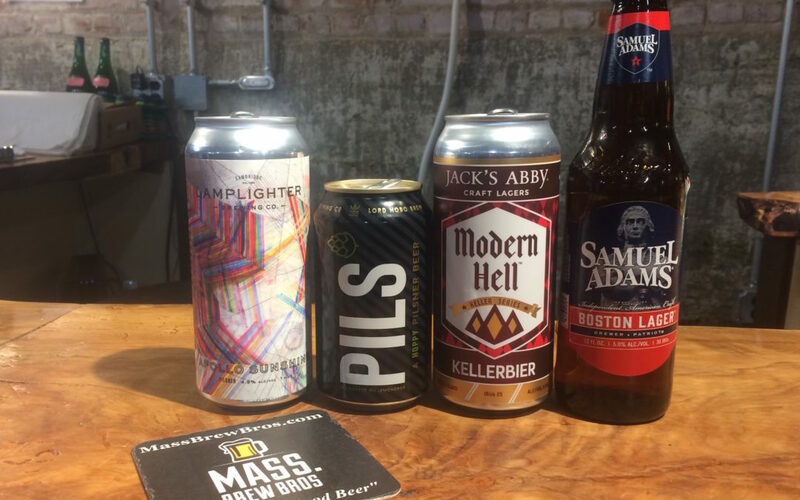 While most of you sat on the couch watching the first half of the Patriots AFC Championship game Sunday night, we braved the elements to conduct the latest of our blind taste tests, this one of Metro Boston Lagers. Believe it or not, we actually convinced 15 other beer fanatics to join us, sweetening the pot by holding it at one of the city’s best beer stores, Craft Beer Cellar in Roslindale. Among others, panelists included Instagramers Dave’s Beer Report, Boston Beer Travelers, Saison Snob, and Boston Beer Girl. Together, we demonstrated our love for Lagers by sampling a dozen offerings from breweries in and around The Hub, and ultimately selected some winners. Here’s how it all went down. For the first go-around we split the offerings into three separate categories: basic Lagers, German-inspired Lagers, and Pilsners. From there, we sampled each offering before chosing a favorite in each category. Then we pitted the finalists against one another in a winner-take-all round where we selected an overall best-in-show winner. 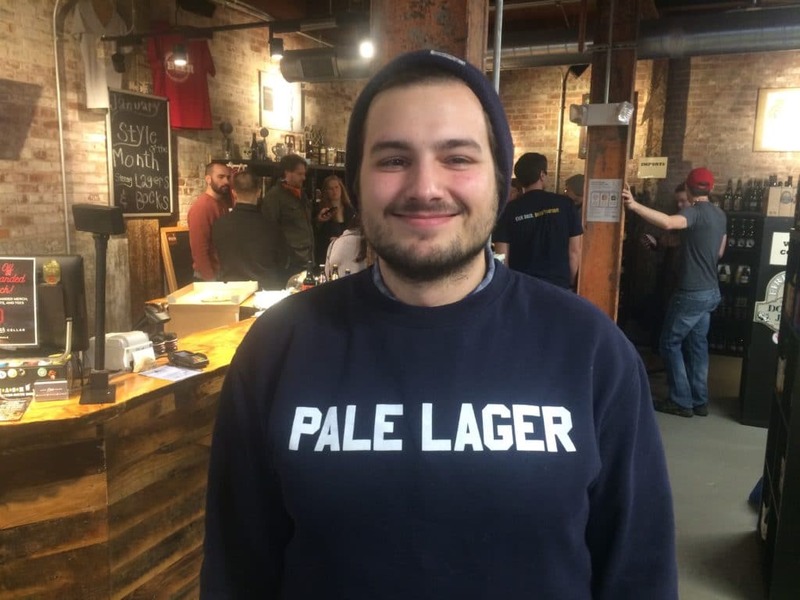 Taster extraordinaire and Pale Lager enthusiast Ken Pickart, no relation to Bluto from Animal House, was on hand at our latest blind tasting event of Metro Boston Lagers. Our esteemed panel eased into things with three familiar selections: Night Shift Brewing’s Nite Lite, a Light Lager, Castle Island’s American Lager, a Pale Lager which medaled at this year’s GABF, and the iconic Sam Adams Boston Lager, an amber Vienna Lager stye offering. Though all three received votes, and one taster even recognized Nite Lite (one of his go-to beers), the panel overwhelmingly chose Boston Lager, citing its maltier backbone and distinctive combination of spicy hops and a subtle roasty finish. Category number two was comprised of German-inspired Lagers, including a pair of Kellerbiers – Kellerswell from Dorchester Brewing and Modern Hell from Jack’s Abby – as well as a Dortmunder style Lager called Klara from Idle Hands, and a Munich Helles from Slumbrew called Raising Helles. 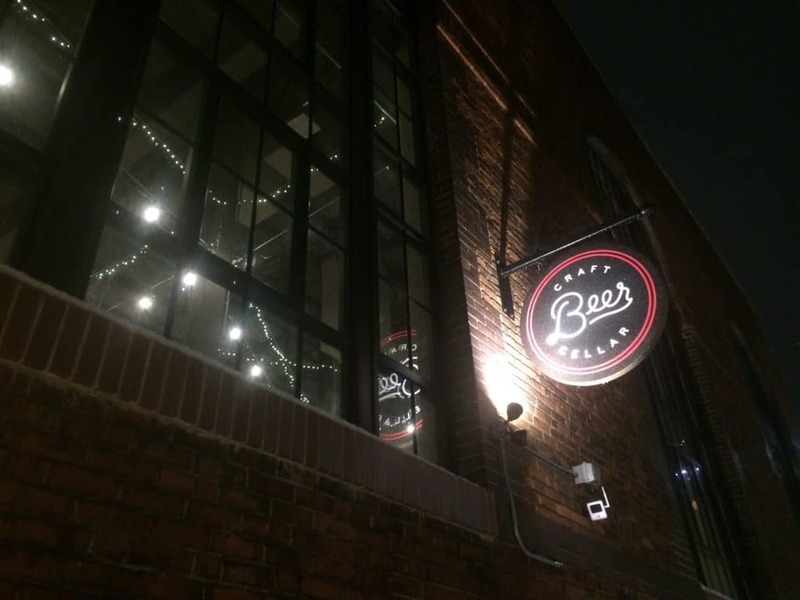 While each of the beers were crisp and crushable, the traditional Edlestoff offering from Jack’s Abby, who specializes in craft Lagers, won handily. The unfiltered, full-bodied, malt-forward specialty Lager was refreshing and delicious. Then it was on to the Pilsners, with five entrants to taste. First up was a homebrew from Brian Costello of the Mash Holes, described as a Pilsner style Lager with Loral hops, which competed nicely against the commercial offerings it was up against. The rest of the bracket included Robot Crush, an American Pilsner with Citra from Aeronaut, Pils from Lord Hobo, Apollo Sunshine from Lamplighter, and Pilsner from Trilium Brewing. In what turned out to be the tightest of the three contests, with all five beers receiving votes, Lord Hobo’s limited hometown release and Lamplighter’s light-bodied and golden German style offering bested the other three. 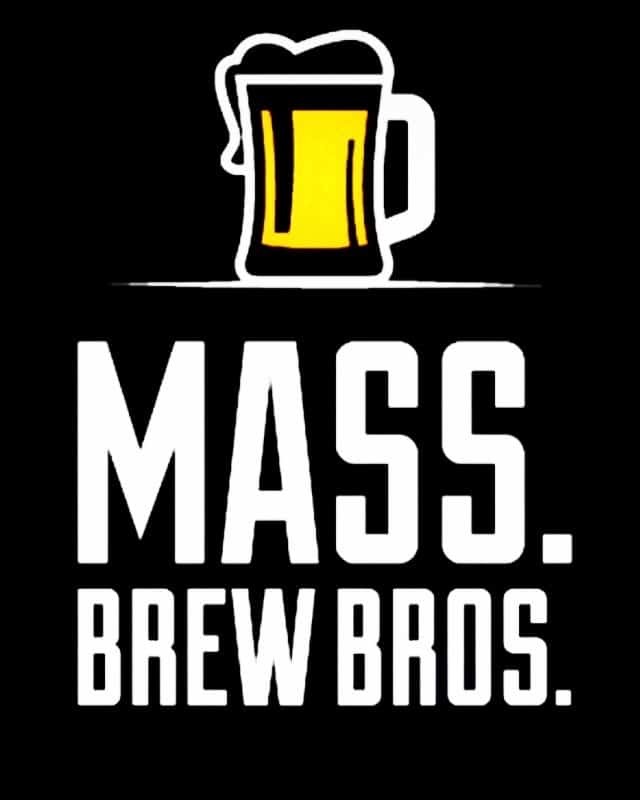 A note on the entrants: we determined our entrants by including breweries that were either located in Metro Boston or had a presence there, as in the case with Jack’s Abby and its Track Zero taproom in North Station, and the seasonal pop-up beer gardens hosted by both Lord Hobo and Castle Island.